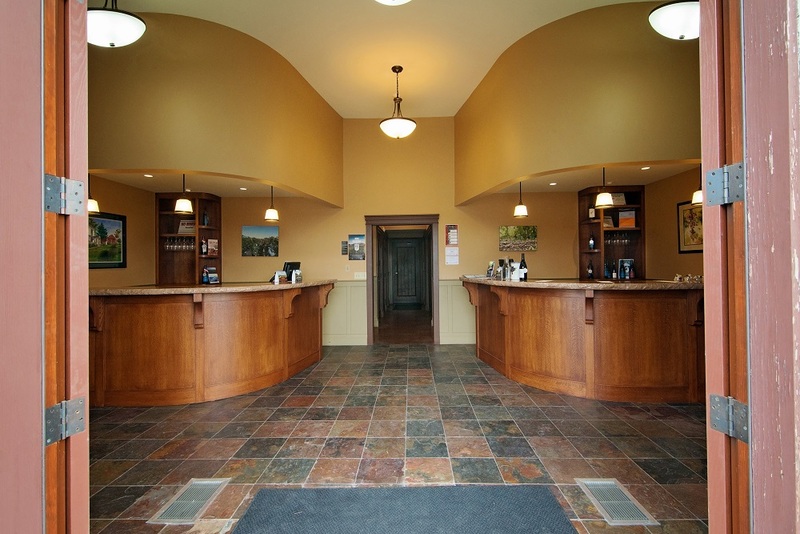 Watermill Winery welcomes you to our winery and tasting room in the exquisite southern reaches of the Walla Walla Valley and the Rocks District of Milton-Freewater. Appointments are not necessary for small groups but we prefer advance notice of larger parties (8 or more people) to ensure a smooth and enjoyable tasting room experiences for all. The tasting room serves a flight of wines for $5, with an extended reserve flight more for an additional $5. Tasting fees are waived with purchase, one fee for one bottle. Fees are always waived for Vault Club members, wine industry professionals, and of course their guests. 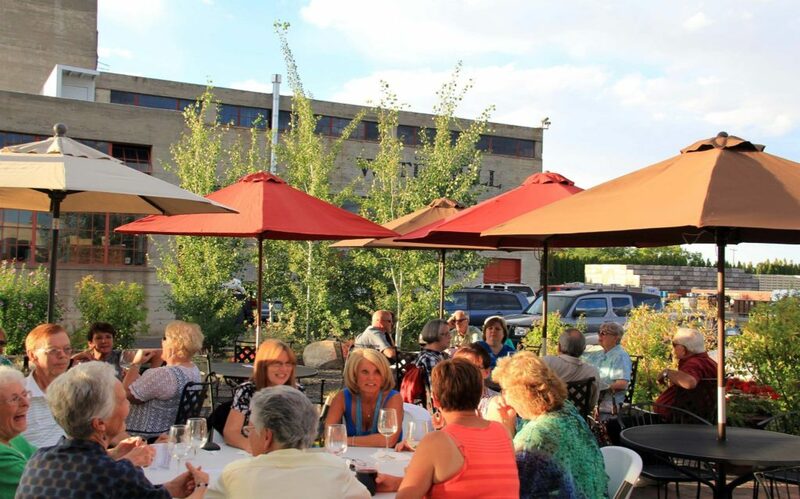 Guests are invited to bring a picnic lunch to enjoy on our patio, weather permitting. Minors are permitted if accompanied by their parents or legal guardians and pets are welcome in our outdoor areas.